Well, I believe that after a few days your body gets used to it and you can get to the best part of Singapore (in my opinion) : being able to wear only summer clothes, bathe in the sun, have a quick swim and… enjoy an ice cream break !! Here are two of my favourite ice cream places in Singapore, that I discovered thanks to very good friends. In my opinion, definitely some of the best ice cream places in Singapore. Go try them out !! Their menu is quite impressive. But the way they prepare your ice cream is even more breathtaking. They simply scoop up the flavour you like, toss it in the air, and land it in the cup or waffle you asked for. And if you ask for a flavour with add-ons (like apple bits for instance), they will show you how they mix the ice cream with other ingredients, on a clean frozen granite stone (thus the name Cold Stone…) and you can just tell from their gestures that they are experts at it. They blend it all and create a new ice cream to fit your taste. Such a delight to watch!! Plus the staff is very friendly. Last time, I had the “Apple Pie a la Cold Stone” and it was really good! Although a little too sweet, you could really taste the apple bits and the caramel topping was superb. I truly recommend it!! 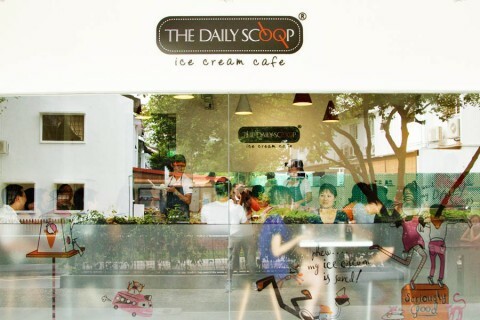 Unlike Cold Stone Creamery, the Daily Scoop has more of a small cafe feel. They are located in Clementi, but have recently opened in Holland Village too. The great thing about Daily Scoop is that they make it a point to use super fresh ingredients and they prepare the ice cream for you in real time when you order it. And they have more than 40 flavours available, some of which are very local (like with chendol, green tea, durian or cempedak!). When I went there I had the Lychee Martini ice cream, as recommended by a friend. Really worth your time !! Especially on a super hot day like there are many in Singapore. 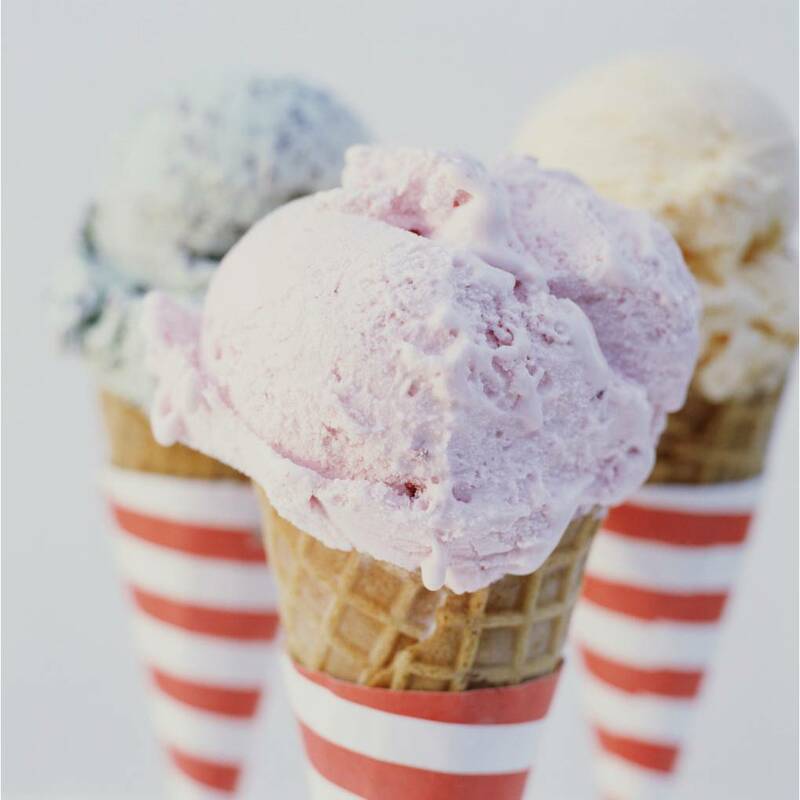 What are your favourite places for ice cream in Singapore?